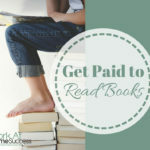 This week I talk about affiliate programs. 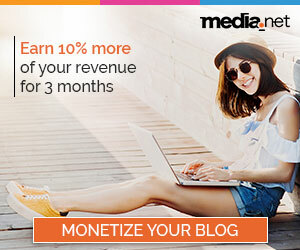 Looking for a product to promote? 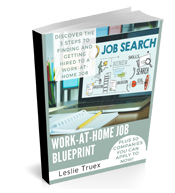 How about the Jobs Online Toolkit? 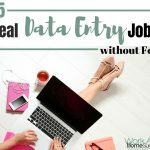 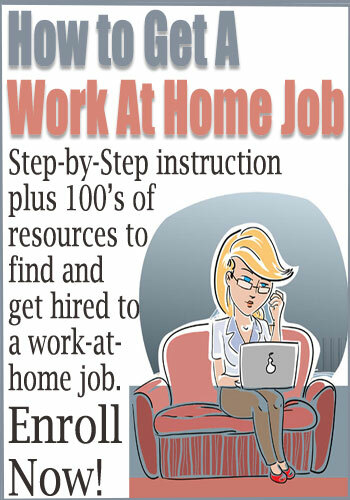 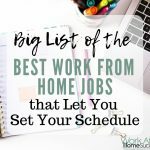 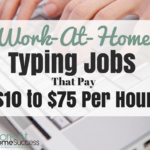 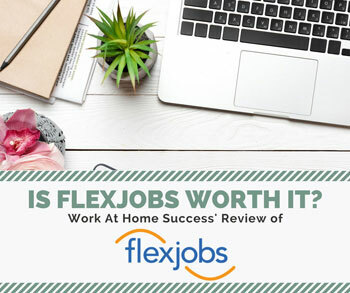 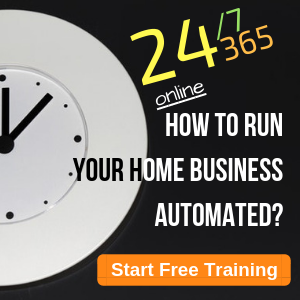 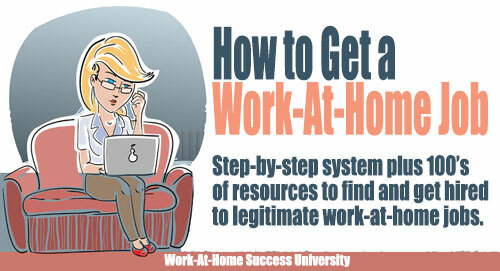 You’ll help others find a way to work at home, and get paid doing it!